We are suppliers of a wide variety of body bags for: coroners, funeral homes, hospitals, municipalities, military/goverment and more. We manufacturer our bags and we sell in quantities large and small. We have no minimum order. However if your order is less than $100, a $20 handling charge is applied. 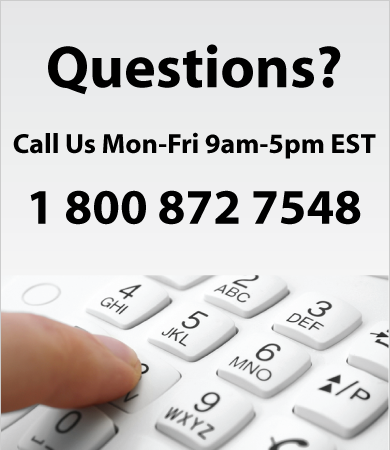 If you have any questions about our products, please feel free to contact us at 1-800-872-7548. Wide variety of body bags from light duty to heavy duty to extreme conditions. Many styles are chlorine-free which is suitable for cremation. Toe tags, casket covers and much more.